Earl Johnson is the founding father of Bethel Church and Bethel’s Tribe of Revivalists. He was a man who had paid a price to walk in true kingdom authority. As a result of the cost he paid, we became a people of enormous strength. The source of this strength is clear. Earl Johnson was a man who had learned to love God and walk with Him. He understood how to restore the years that were stolen. Earl Johnson also learned to govern a tribe of individuals who built with great wisdom. 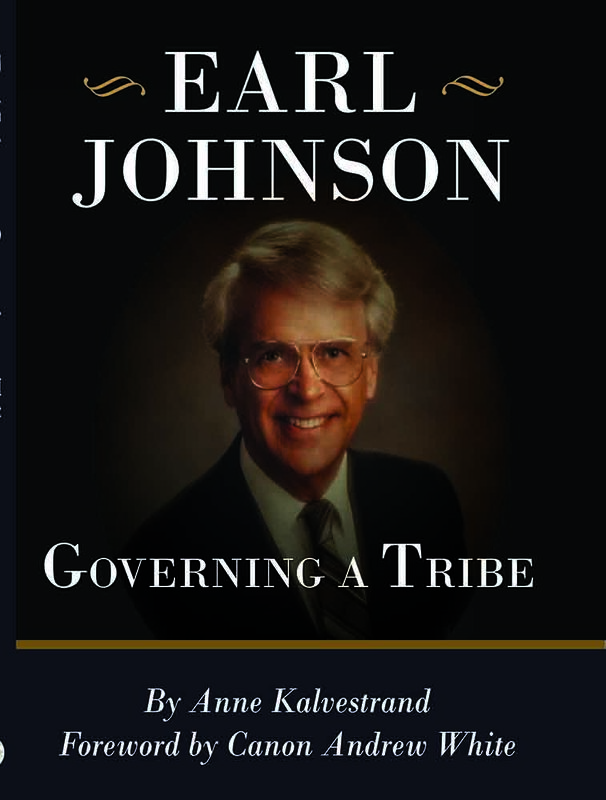 This book describes how he acted to govern a mighty tribe of Revivalists and how he acted to shape history. The heart of this book is to both sustain Revival and to train people to display power, heal foundations, and act to shape history.Written by Anne Kalvestrand.